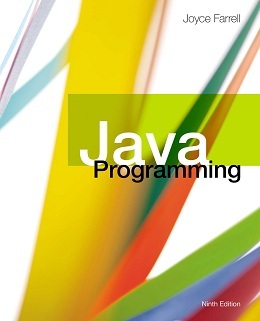 Create descriptors and see ideas and examples of how to use descriptors effectively. 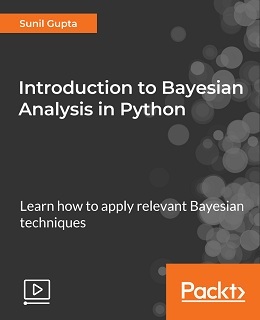 In this Python Descriptors, 2nd Edition, you’ll explore descriptors in general, with a deep explanation of what descriptors are, how they work, and how they’re used. 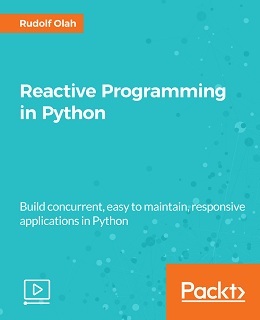 Once you understand the simplicity of the descriptor protocol, the author delves into using and creating descriptors in practice, with plenty of tips, patterns, and real-world guidance. 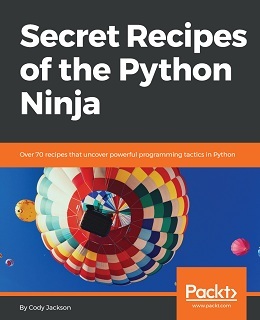 Because descriptors are inherently flexible, you’ll work with multiple examples illustrating how to best take advantage of them. 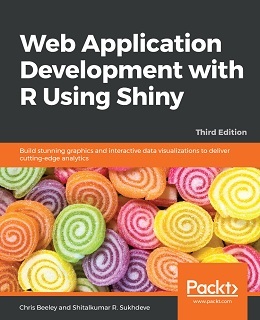 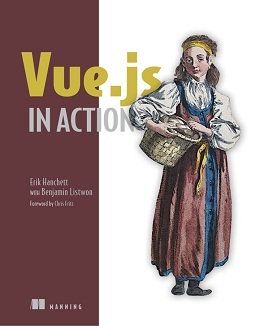 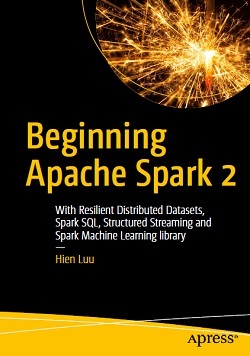 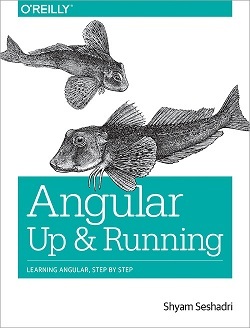 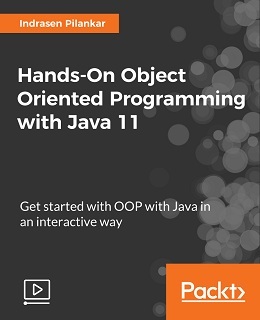 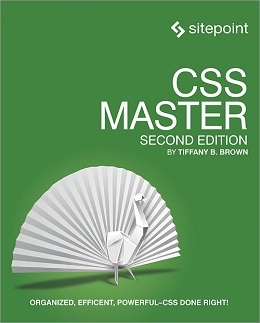 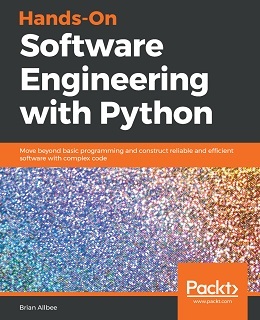 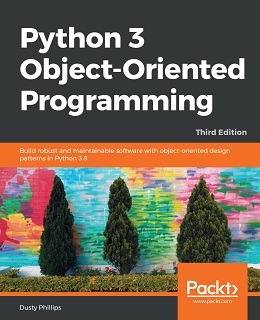 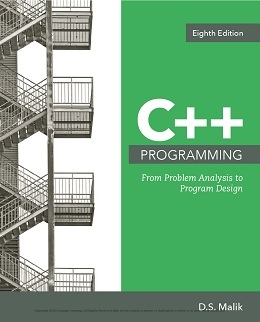 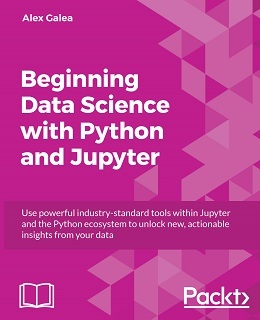 This second edition includes additions throughout, including new material covering the set_name_() descriptors, new and improved flowcharts to explain the inner workings of descriptors, and a completely new chapter to address instance-level attributes, the easiest way to create descriptors correctly the first time. 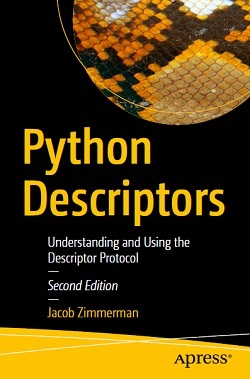 Although brief, Python Descriptors is a comprehensive guide to creating Python descriptors, including a pip install-able library called descriptor_tools, which was written alongside this book and is an open source library on GitHub. 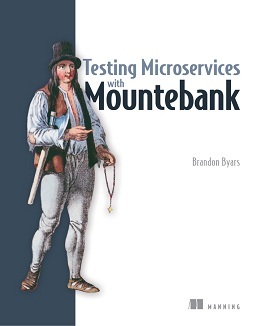 After reading this book, you will have a solid understanding of how descriptors work and the techniques to avoid the big gotchas associated with working with them.